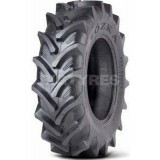 The Ozka tyre brand is manufactured by Özka Lastik, who were formed in 1994 and are based in Turkey. 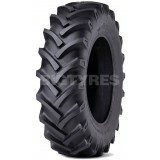 They manufacture tyres for agriculture, construction, forklift, van & turf care. Ozka tyres conform to most international standards (TSE, ETRTO, ECE) and are exported into the European & Middle Eastern markets. Ozka tyres sit within the economy to mid range region of todays tyre market. The product is robust and reliable but competitively priced to help consumers achieve a saving over their current brand of choice. The Ozka Agro 10 tyres offer a comfortable drive thanks to their flexible sidewall structure. 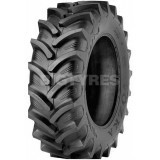 The Ozka Agro 10 tyre has a tread pattern designed to repel mud and dirt, and with deep treads and a wide base track the Ozka Agro 10 tyre ensures your radial tyres deliver maximum performance.